There has been a church in Flitton since Saxon times. The present church was built between 1450 and 1490 from the local sandstone. There was a quarry on Flitton Hill which probably was the source of the stone. 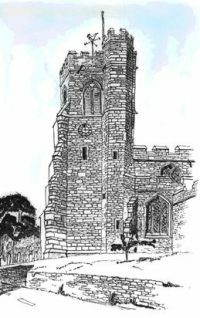 The church was paid for by Edmund Lord Grey of Ruthin who was made Earl of Kent by Edward IV and is built in the perpendicular style. There are many interesting features in this Medieval building including eight green men which are reminders of our pagan past. It is a Grade One listed building. 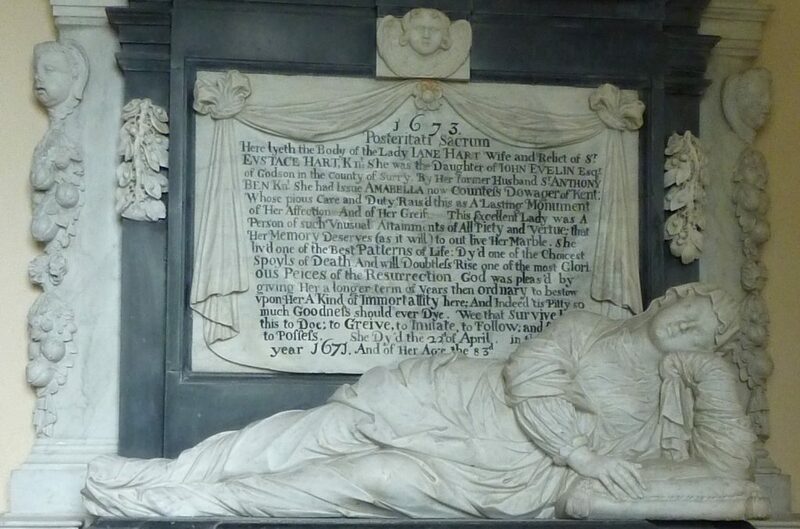 The Mausoleum for the De Grey family is accessed through the chancel, and contains fascinating memorials. It is owned by English Heritage.